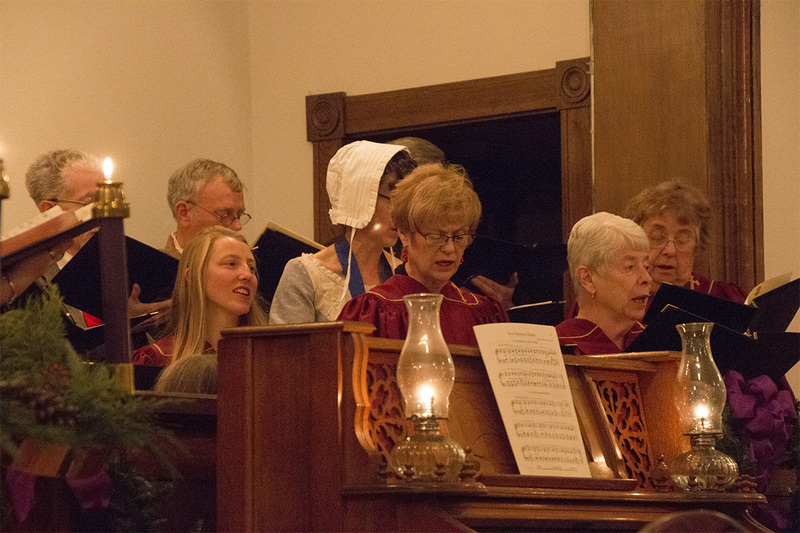 We are currently searching for a new Music Director at Asbury Memorial UMC. If you know of someone you’d like to recommend (or if you’d like to apply yourself) please send an email with your resume and references attached as a PDF to Rev. Goforth at revgoforth@alumni.duke.edu with the phrase “Music Director Position” in the subject line. More information can be found by clicking on the link below to access the full document.